From the 200-hp variant in the Volkswagen GTI to the 265-hp unit in the Audi TTS, the VW Group’s direct-injected, 2.0-liter turbo four is widely respected around Car and Driver HQ for its overall smoothness and linear power delivery. 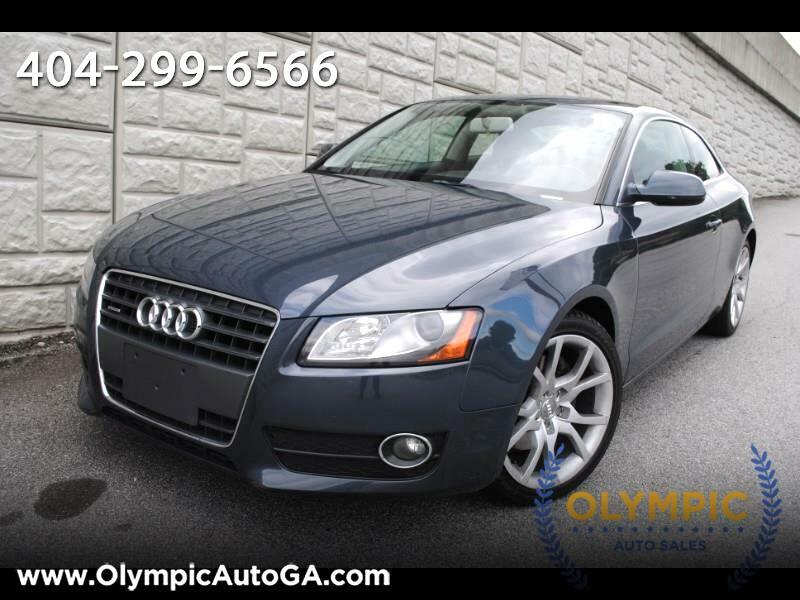 The version in the 2010 A5 2.0T is the same used in the A4 sedan; it develops 211 hp at 4300 rpm and a stout 258 lb-ft of torque from 1500 to 4200 rpm, thanks to Audi’s variable exhaust-valve lift technology. Quattro all-wheel drive is standard, as it is on all A5/S5 models except the A5 cabriolet, where it is optional.